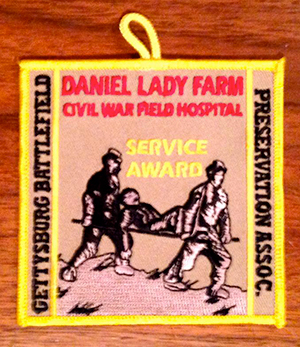 The GBPA is happy to cooperate with troop, Eagle Scout, Gold Award, school or youth group service projects on the Daniel Lady Farm site or other appropriate battlefield preservation projects. Contact the GBPA to discuss ideas for projects or to volunteer for the GBPA’s ongoing mission to preserve the Daniel Lady Farm, our Civil War history, and Gettysburg’s battlefield monuments. Each camper will receive a complimentary Daniel Lady Farm Patch. 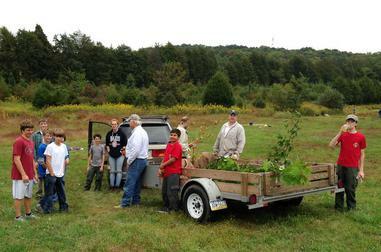 Scouts assisting with service projects or Eagle Scout projects on the farm eligible for the GBPA Service Award Patch.